Each weekend, thousands of students take to the field of artistic competition on football field and basketball courts to test themselves against a judged standard. How does scoring work? Who are the judges? What sort of things are they looking for? 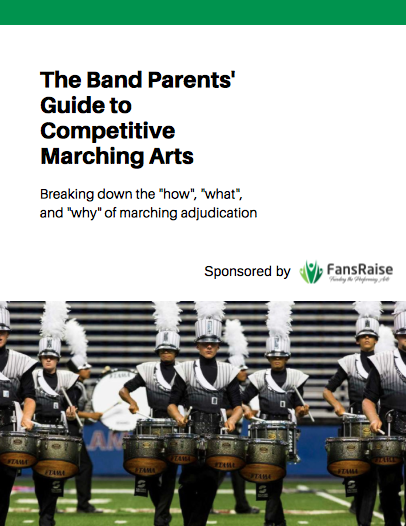 For parents that are new to the activity, or those just curious about how judging is conducted, this report will provide you with a great overview about how it all works! Complete the form below so we can send you the report.